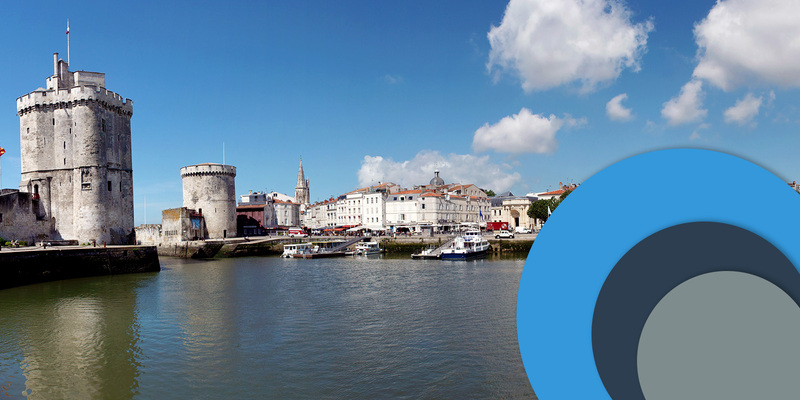 The 3rdÂ edition of PROLOG will be held in La Rochelle Business School, France 11-12 May 2017. We are glad to welcome Pr.Â Lenny KOH from Sheffield University (UK), President of PROLOG 2017 and Pr. Ralf MÃœLLER from BI Norwegian Business School and PM Concepts (N) as Guest Speakers. As part of the sustainable development of our company, taking account of environmental and social impacts has become in many sectors a key element in the strategy of companies. At the heart of operations management, supply chain management and project management are involved primarily in the development of value creation models and respectful of CSR principles. These emerging models need to be consolidated, others are in development. Which decision support systems? What impacts on stakeholders? Which theoretical models? So many questions that spur on today’s scientific community.